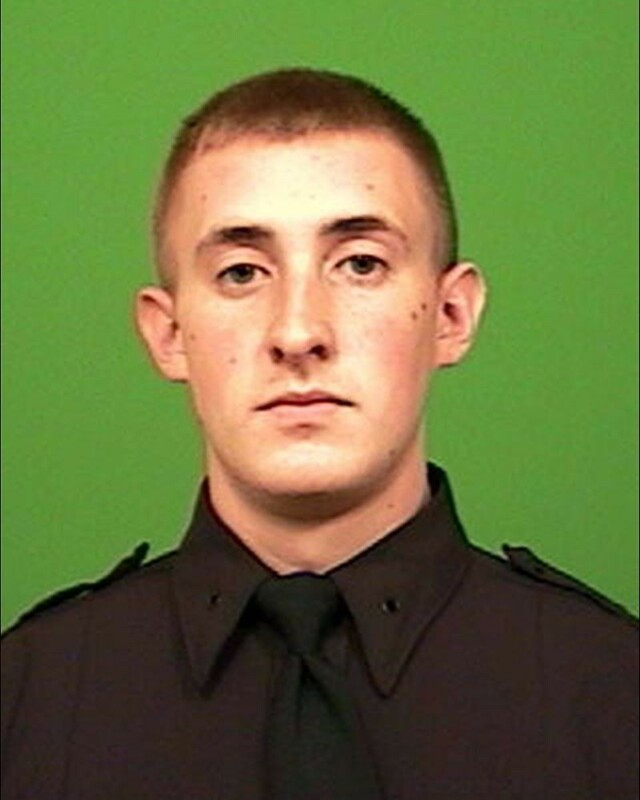 Police Officer Brian Moore succumbed to a gunshot wound sustained two days earlier when he attempted to question a suspicious person in Queens. Officer Moore and his partner were assigned to a plainclothes Anti-Crime Unit and on patrol in an unmarked car when they observed a male walking on a sidewalk and adjusting an object in his waistband. The officers pulled alongside the subject and asked him what he was carrying. The subject responded by pulling out a handgun and opening fire into the vehicle, striking Officer Moore in the face. 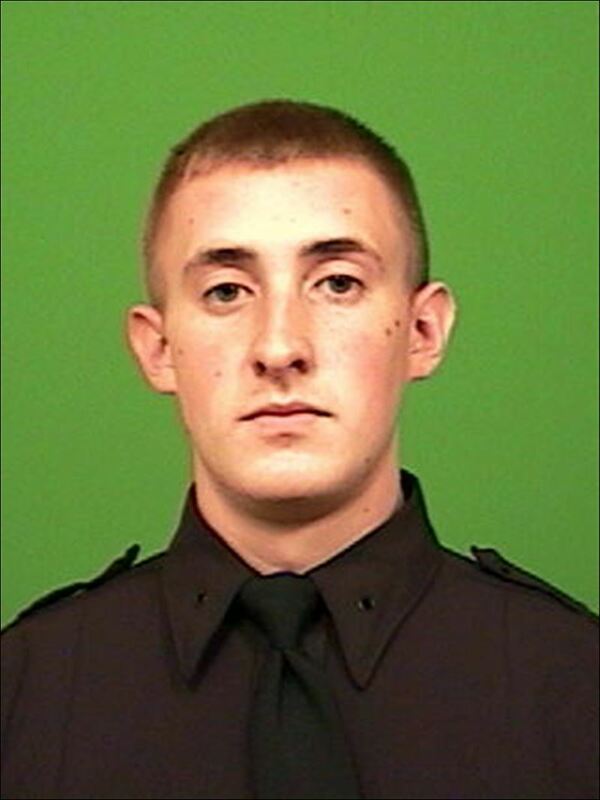 Officer Moore was transported to a Jamaica Hospital where he remained unconscious until passing away two days later. The subject was identified by several witnesses and was arrested at his home shortly afterwards. He was subsequently charged with murder, attempted murder, and 10 other charges. On December 19, 2017, he was sentenced to life without the possibility of parole. Police Officer Moore had served with the New York City Police Department for 5 years and was assigned to the 105th Precinct Anti-Crime Unit. At his funeral Officer Moore was posthumously promoted to Detective by Police Commissioner William Bratton.